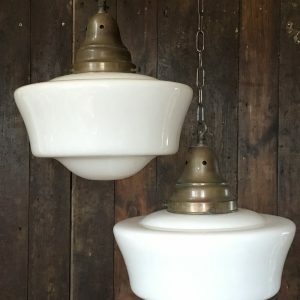 An original Art Deco pendant light in opaline white glass. 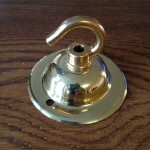 The bottom of the shade features a shallow stepped design which is typical of the era. Matched with a nicely detailed polished brass gallery. A stunning centre piece for any room. 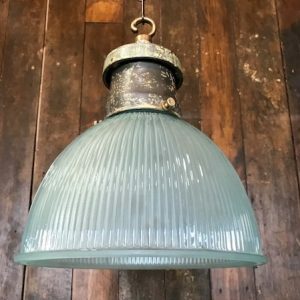 To help us distinguish between the huge variety of white Opaline glass lighting we stock, we have personalised each variation with it’s own name. 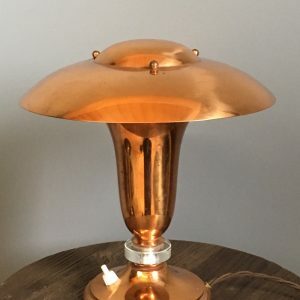 This light has been named FLORENCE. 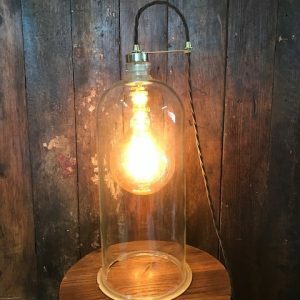 Light will be wired to customer specifications. Price includes wiring with 1 metre of dark brown braided triple flex. 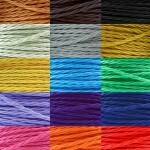 There is a wide choice of colours available if you wished to discuss alternatives. 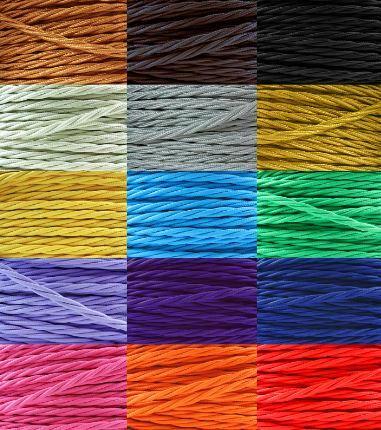 Additional length cable available at a small extra cost. Price includes chain and hooked ceiling plate. Lights are rewired using a new B22 bayonet fitting and will be independently PAT tested prior to despatch. Please allow 7-10 working days for delivery. If you would prefer an E27 screw in bulb, please enquire prior to purchase.